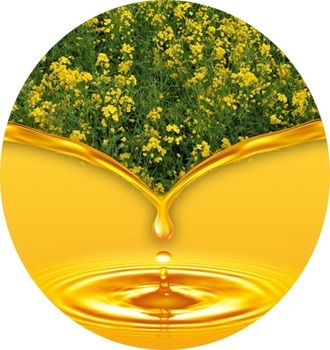 with over 60 years history, we are professional in all kinds of cooking oil extraction, pressing, refining ect. 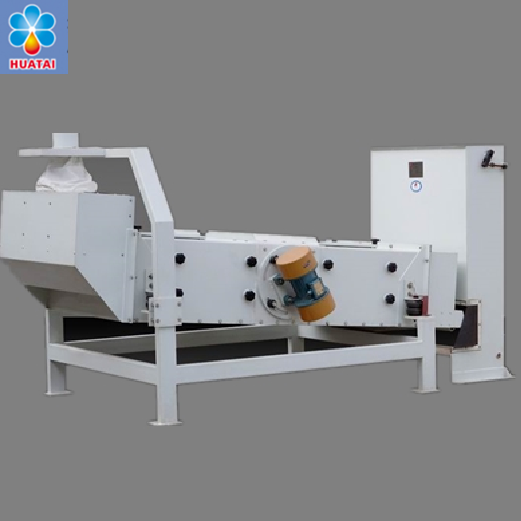 vegetable oil pressing machine, vegetable oil making machine with CE, ISOThe capacity is from 10TPD to 5000TPD. 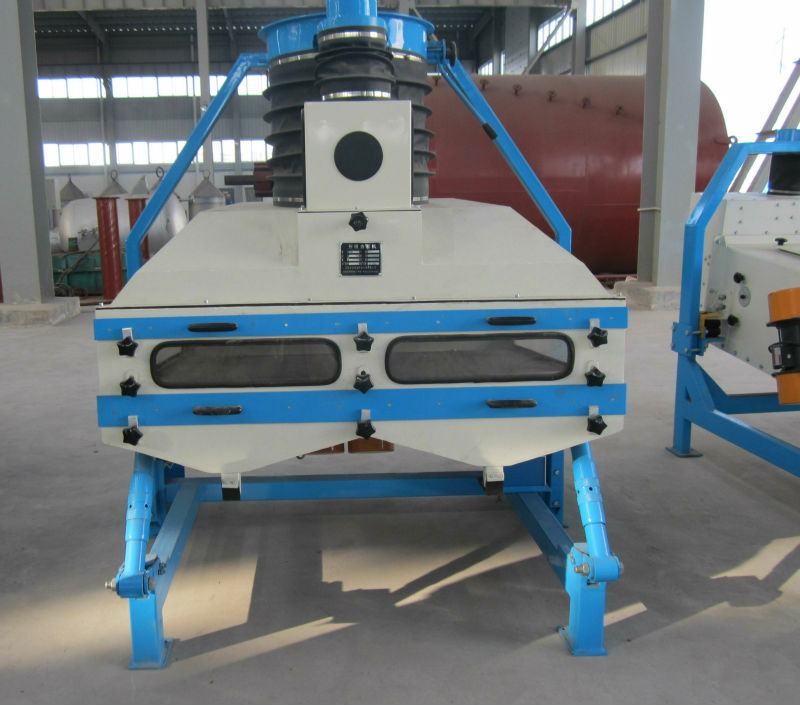 we have vegetable seed pretreatment, vegetable seed pre-pressing, vegetable oil refinery machine, etc. 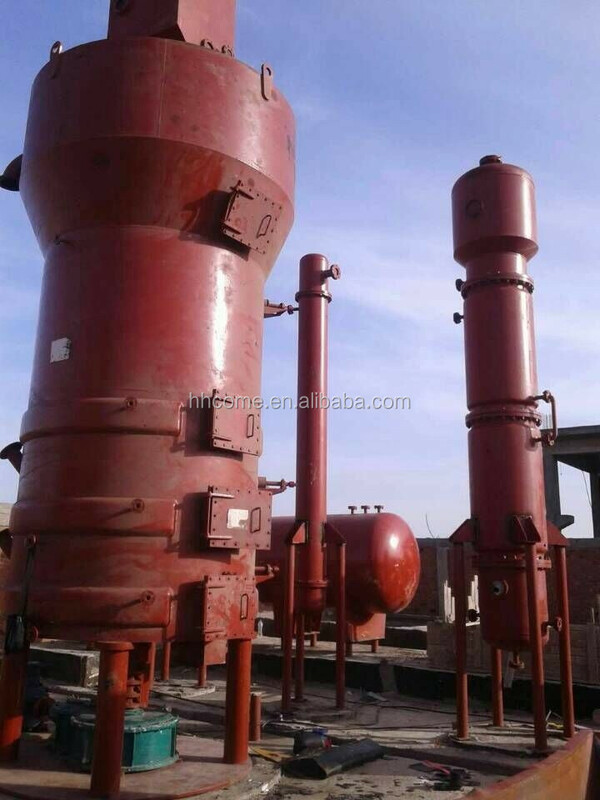 full set of vegetable oil processing line. 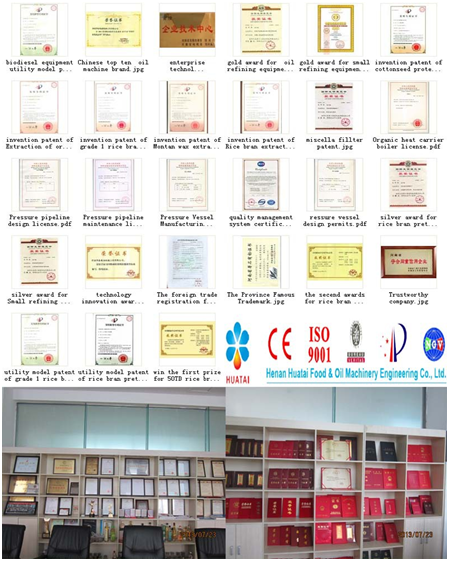 -- Henan Huatai Cereals & Oils Machinery Co., Ltd.
-- Our equipments have got ISO9001, SGS, CE, IAF and CNAS certifications. 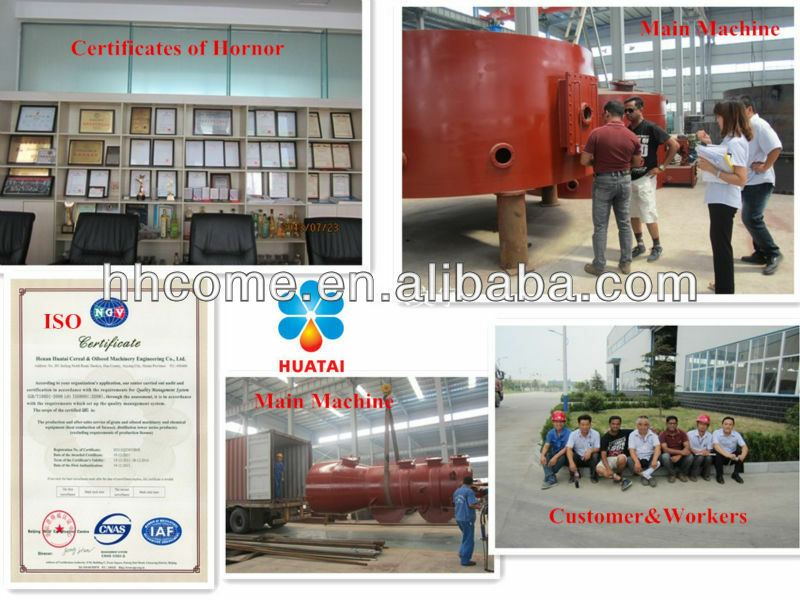 -- 22 items national patents, 6 international prizes, etc. 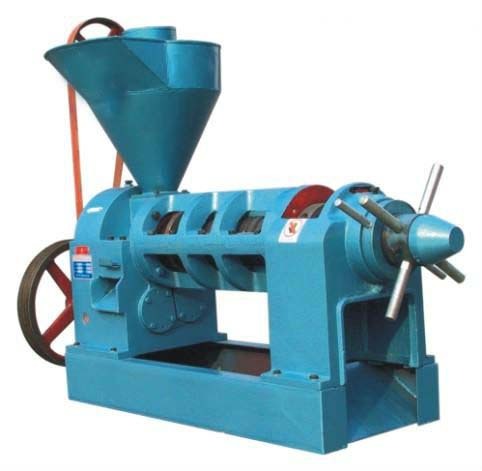 Malaysia, Indonesia, Bangladesh, Egypt, Vietnam, Thailand, Burma, etc. 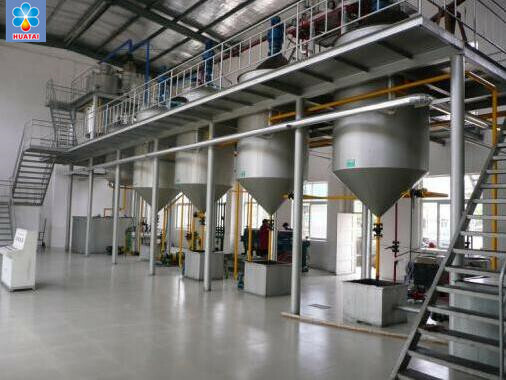 oil solvent-extracting production line 30--800t/d pressed oil cake, soybean flakes, rice bran pallet, etc. 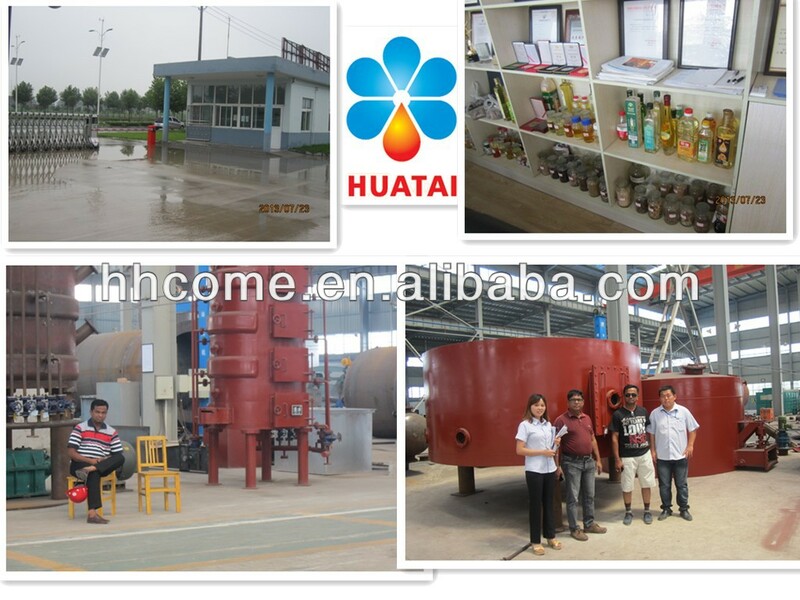 oil refining production line 3--500t/d all kinds of vegetable oil, animal oil, etc. 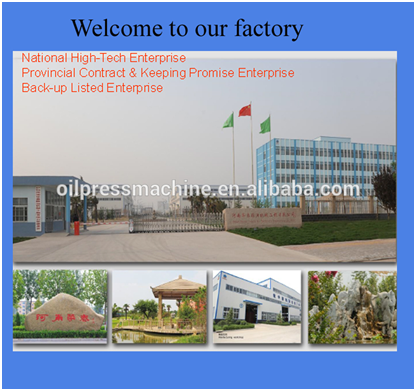 Oilseeds protein, phospholipids 50--500t/d soybean meal, etc. 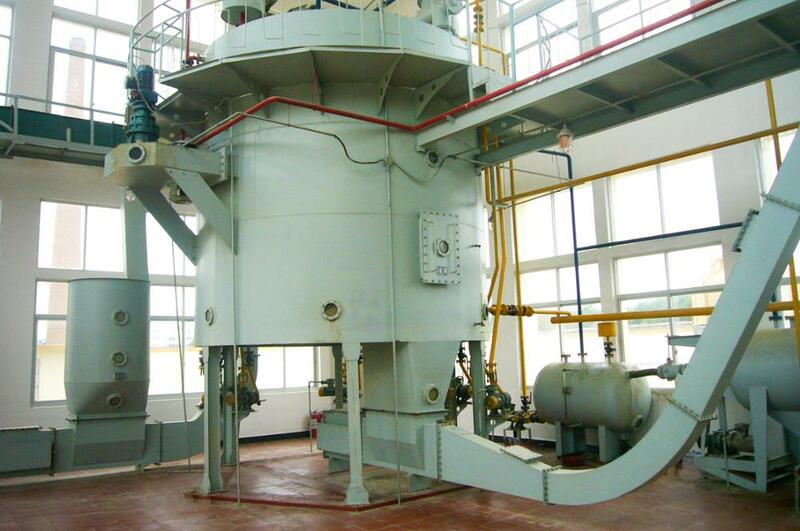 grain deep processing line 20--1000t/d corn, wheat, beans, etc. 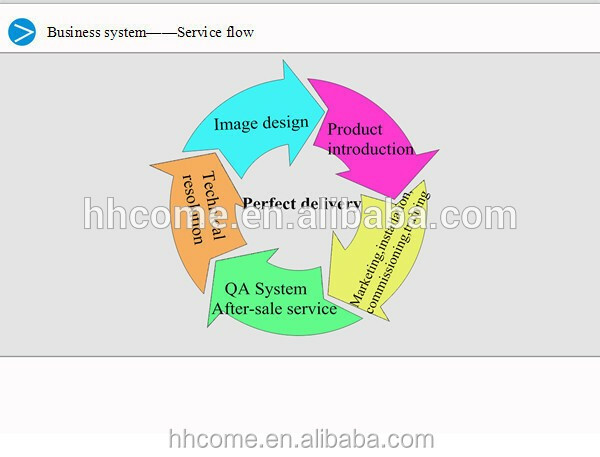 For more information, please contact with me. 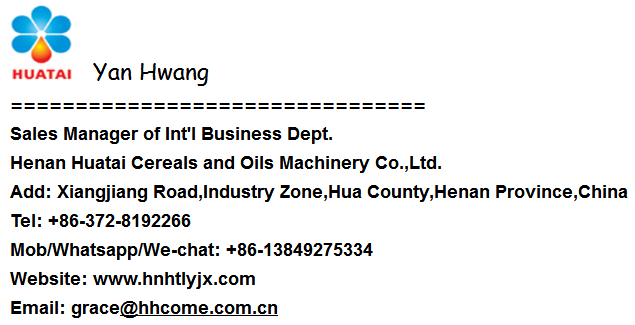 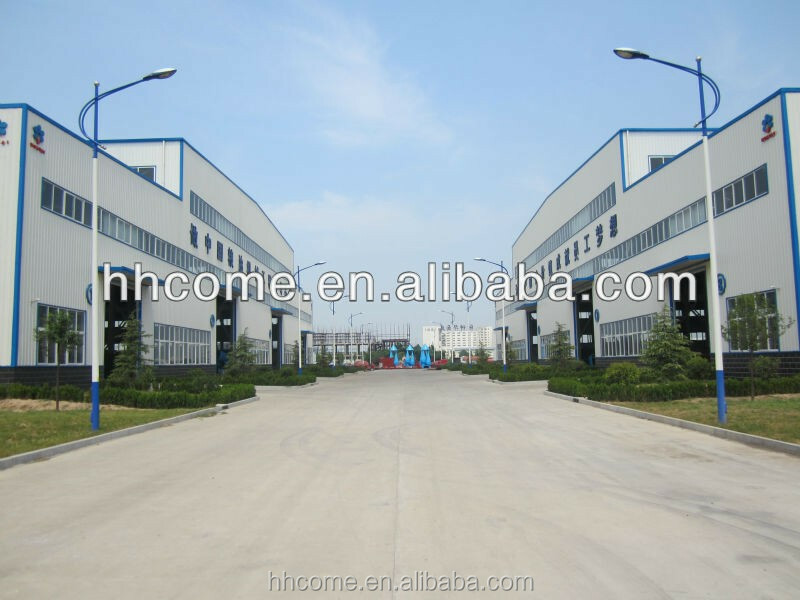 Henan Huatai Cereals And Oils Machinery Co., Ltd.